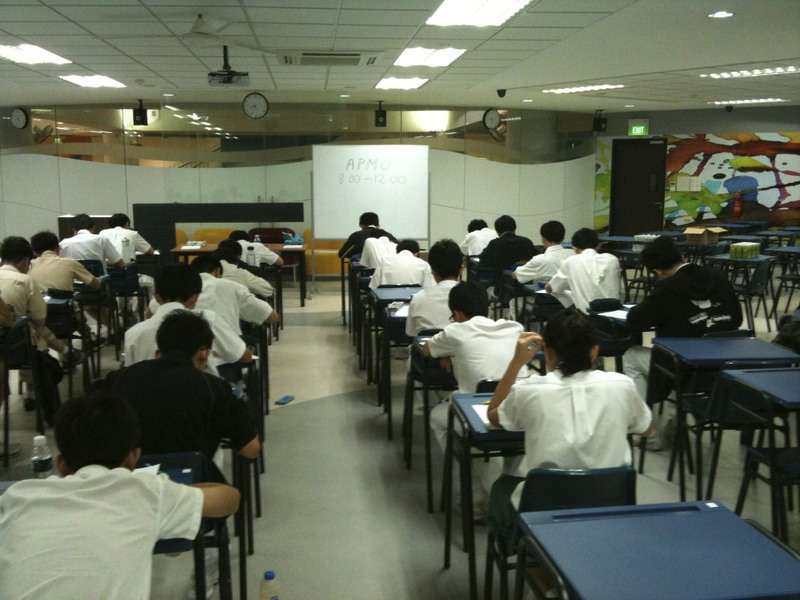 Raffles Institution Mathematics Olympiad | A center for Mathematics Olympiad training. 144 Singapore International Mathematical Olympiad representatives, 78 Rafflesians. Infinite possibilities. 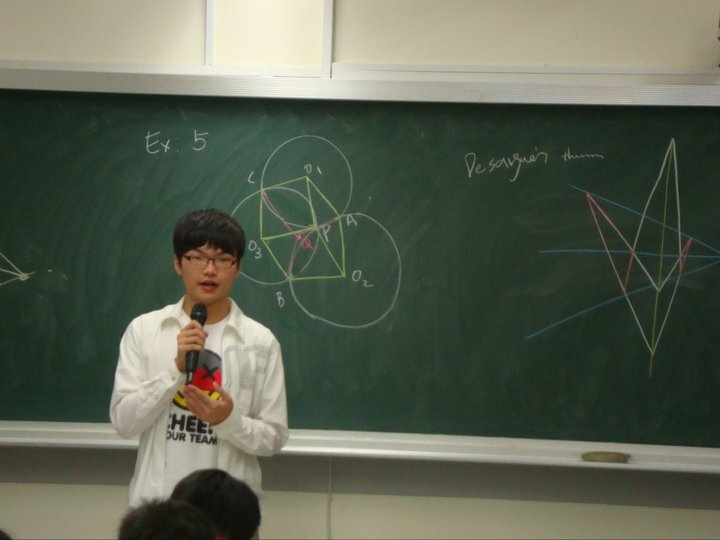 A center for Mathematics Olympiad training. 144 Singapore International Mathematical Olympiad representatives, 78 Rafflesians. Infinite possibilities. In perhaps the best ever showing by any school since the introduction of the Singapore Mathematical Olympiad, Raffles Institution has swept 9 of the top 10 awards, and 19 of the top 30 individual awards in the Junior Section. The boys in the Senior Section did commendably well, with 2 in the top 10 and 6 in the top 30. In another remarkable show, 5 of the top 10 and 19 in the top 30 individual awards went to Rafflesians in the Open Section. RI is also placed in the top 3 for all 3 team awards, with the actual ranking to be released on 3rd September 2011. Stay tuned for more good news! Following their schoolmates’ great success at the recent International Mathematical Olympiad, the all-girls team representing RI at this year’s China Girls Mathematical Olympiad made history – Zhang Aidi (12S06L) attained a rank of Individual 8th and became Singapore’s first Gold medallist in this annual competition, while her team mate Lim Min clinched a Silver and first-time participants Lydia Liu Tingruo (12S03M) and Lee Siying (12S06J) both won Bronze medals. Meanwhile, a junior from RGS also won a Bronze medal. 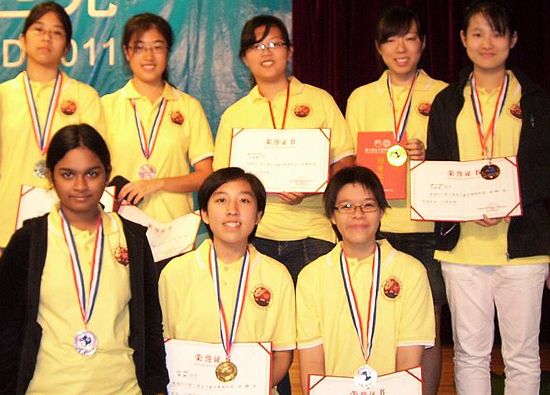 The China Girls Mathematical Olympiad was held in Shenzhen from 30 July to 3 August. A total of 200 contestants had taken part, and only 24 Golds, 38 Silvers and 80 Bronzes were given out. 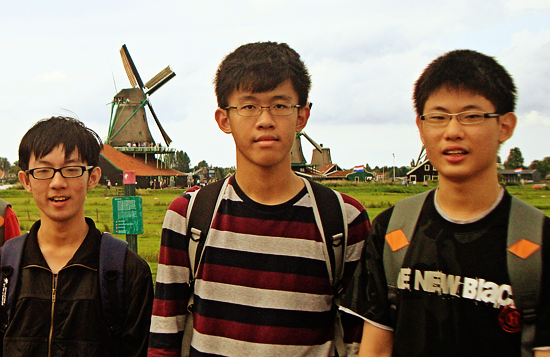 Singapore did extremely well in the International Mathematical Olympiad held in Amsterdam, the Netherlands from 13 to 24 July; it ranked 3rd out of 101 participating countries, achieving its best ever placing and beating traditional powerhouses Russia and Japan. 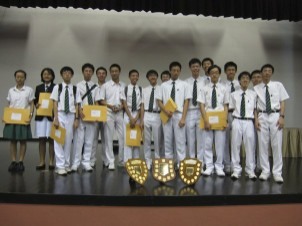 The team included three Year 5 Rafflesians – Joseph Kuan, Ding Yue and Ryan Kor (all from 12S06L). Both Joseph and Ding Yue obtained gold medals in the competition, with Joseph ranking 4th overall in a field of 564 participants in his 1st participation. The last time Singapore had achieved her one and only one gold medal in this annual competition was in 1996, courtesy of Rafflesian Senkodan Thevendran. Meanwhile, Ryan was awarded a bronze medal. 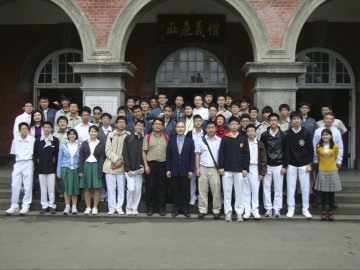 From 21st Feb 2011 to 27th Feb 2011, 15 students from Raffles Institution as well as Mr Thomas Teo and Mr Lu Shang-Yi visited Taiwan Jianguo High School as part of the preparation for the 2011 Asia Pacific Mathematics Olympiad. 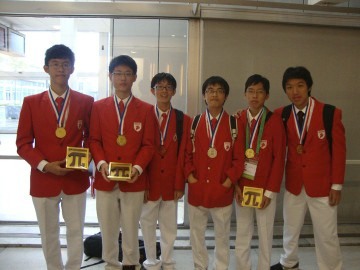 Jianguo High School arranged some of their IMO medallists to give special talks to the students. Needless to say, it was a most fruitful week spent in Taiwan! 3 of our Year 5 students represented Singapore in the 26th China Mathematical Olympiad (CMO) in Changchun from Jan 12th to 18th. CMO has been the platform where the China national training team is selected for the International Mathematical Olympiad (IMO). Thus all provinces across the country send their best hopes to this competition. 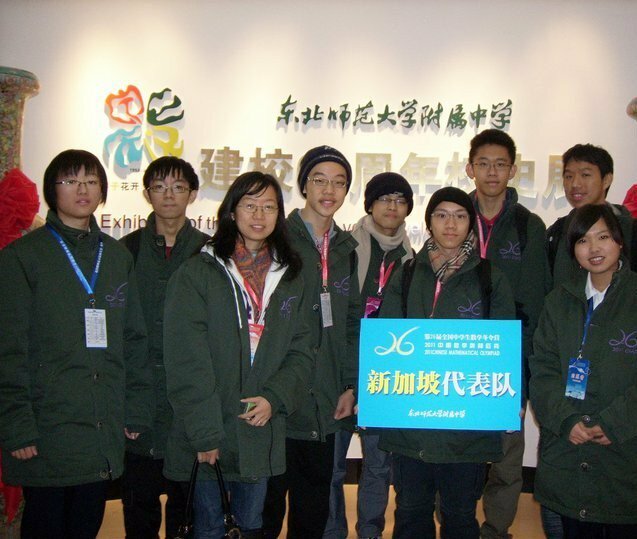 This year, after the competition, the top 40 China students were selected into the team. We are proud to announce that Lee You Jun has done extremely well, being placed at the 41st position, clinching a silver medal. Our other representatives, Ding Yue and Ryan Kor Chong Luck were each awarded a bronze medal. We would like to thank the team of teachers for training and preparing the students and Ms Xu Luxi for leading the team in Changchun. 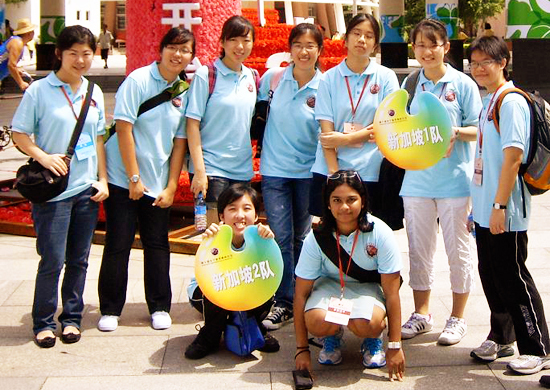 The students will attend a training programme from January 2011 to May 2011 at NUS.